A Russian who was murdered in the UK last March believed two men from Moscow had tried to poison him five years earlier. 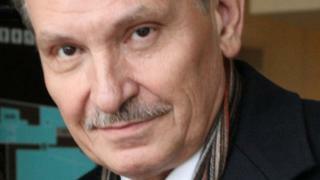 Nikolai Glushkov was found apparently strangled in his home in south-west London a week after the Novichok poisoning of the Skripals in Salisbury. The Guardian has now revealed he was allegedly poisoned in 2013 after he shared champagne with two Russians. The paper says the police are reinvestigating the incident. Mr Glushkov - a prominent Russian businessman and former deputy director of state airline Aeroflot - was jailed for five years in his home country in 1999 after being charged with money laundering and fraud. After being given a suspended sentence for another count of fraud in 2006, he was granted political asylum in the UK in 2010 and became a critic of Russian President Vladimir Putin. 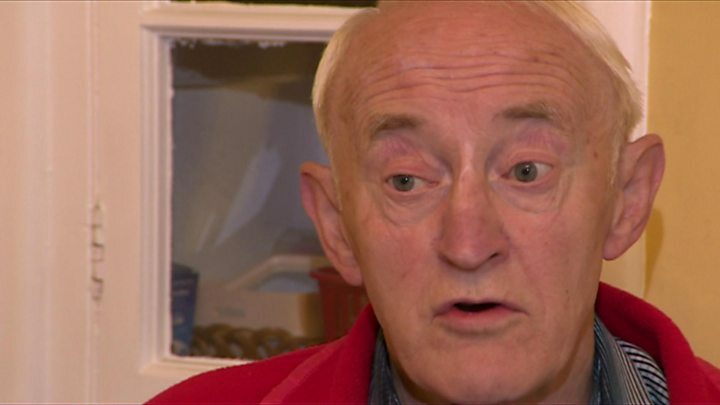 Paramedic Keith Carr told the BBC that he treated Mr Glushkov in November 2013 for suspected poisoning after the businessman had shared drinks with two men from Moscow in Bristol's Grand Hotel. Mr Carr, who was working for the South Western Ambulance Service, said he responded to a report that Mr Glushkov had collapsed on the floor of his room the morning after the drinks. He said he found Mr Glushkov with carpet burns. Two police officers were also present, he added. Mr Glushkov told him he believed he had been poisoned by the two Russians with champagne the night before. Mr Carr told the BBC: "Apparently the champagne was bought in the hotel. They all drank the champagne but he left their company and went to the toilet, came back, drank some more and the next thing he remembers was waking up on the carpet the next morning." Mr Carr said he was initially "sceptical" of the claims but when he tested Mr Glushkov with an electrocardiogram machine he had a fast heart rate and an unusual rhythm which he couldn't recognise. He said Mr Glushkov was then taken to the Bristol Royal Infirmary, where a consultant later told Mr Carr the case was being taken "very seriously". Mr Glushkov told Mr Carr that he believed he had been targeted because of his close friendship with fellow Russian businessman Boris Berezovsky, who came to the UK in 1999 after falling out with Mr Putin. Mr Berezovsky was found hanged in the bathroom of his Berkshire home in 2013, six months before the incident with Mr Glushkov. Mr Carr said looking back he "believed totally" Mr Glushkov's account. Avon and Somerset Police confirmed the incident was investigated at the time and no charges were brought. Counter-terrorism police led the murder inquiry after Mr Glushkov was found dead in south-west London in March this year. The Guardian reported that the officers are now reinvestigating the 2013 Bristol incident as part of their inquiry. A Scotland Yard spokesman said the Bristol incident was a matter for Avon and Somerset Police, and added: "We are not prepared to discuss specific lines of inquiry in regards to our investigation." The news comes days after Scotland Yard and the Crown Prosecution Service named two Russian nationals as suspects in the attempted murder of former Russian spy Sergei Skripal and his daughter Yulia. 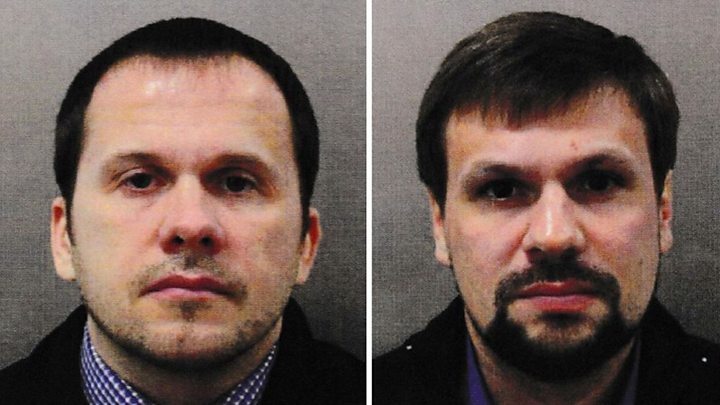 Prime Minister Theresa May said the men, using the names Alexander Petrov and Ruslan Boshirov, are thought to be officers from Russia's military intelligence service. Mr Skripal, 66, and his daughter Yulia, 33, were poisoned with the nerve agent Novichok in March. Det Sgt Nick Bailey also fell ill after responding to the incident in Salisbury. Police are linking the attack to a separate Novichok poisoning on 30 June, when Dawn Sturgess and Charlie Rowley became unwell at a house in Amesbury, about eight miles from Salisbury. Ms Sturgess died in hospital on 8 July. Mr Rowley was discharged from hospital on 20 July.